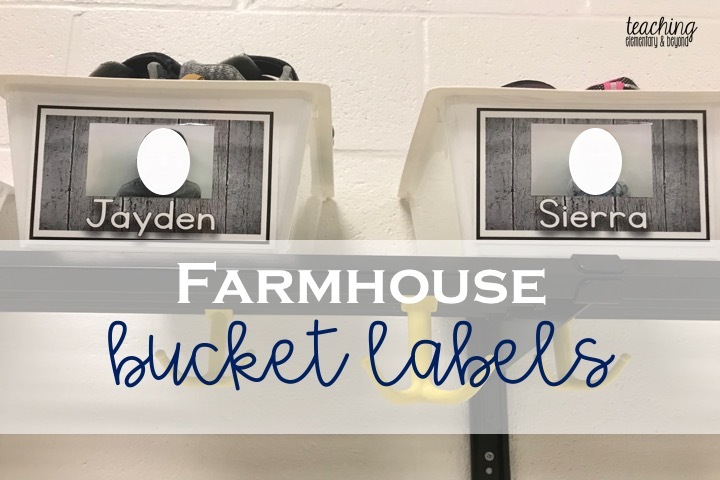 I am excited to share with you the new bucket labels that I made for my classroom at the beginning of the school year. This year has provided a lot of new opportunities for us to be able to be purposeful in planning and designing our classroom. We went for a farmhouse look. 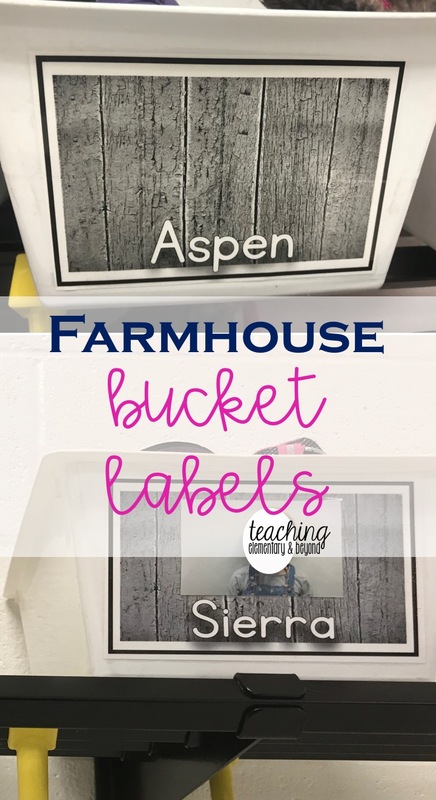 We have a grey classroom and we are using tin buckets throughout our class for storage because we have found that plastic bins break to quickly. 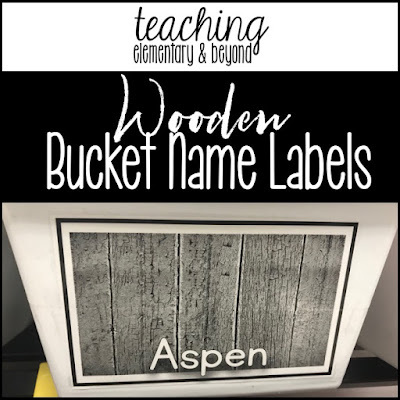 In order to bring this calm culture out of the classroom and into our hallway, we added these grey labels to our buckets. It is important to have proper, clear spelling of all children's names which these labels include as well as a photo. Some of the photos are in color and others are in black and white. Although it is hard to tell, the photo on the top is printed in black and white and the bottom is using my color printer. 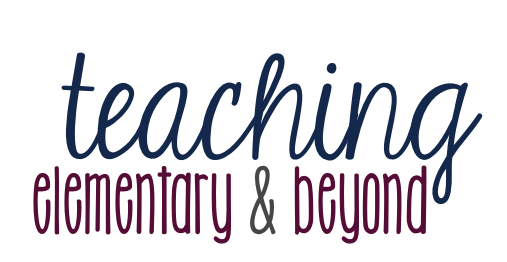 To be honest, there isn't really much of a difference and I've decided that I'm planning on printing in black and white from now on to keep my classroom budget more affordable! I love them so much that I decided to make them available to others! 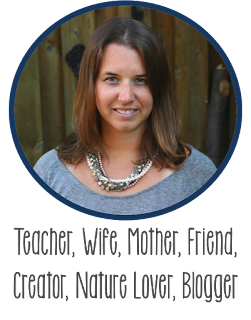 If you want to check them out, click on the image below!